In conjunction with Kozlov Club, we’ve selected several of Moscow’s most popular and atmospheric venues where you can hear music of all genres. 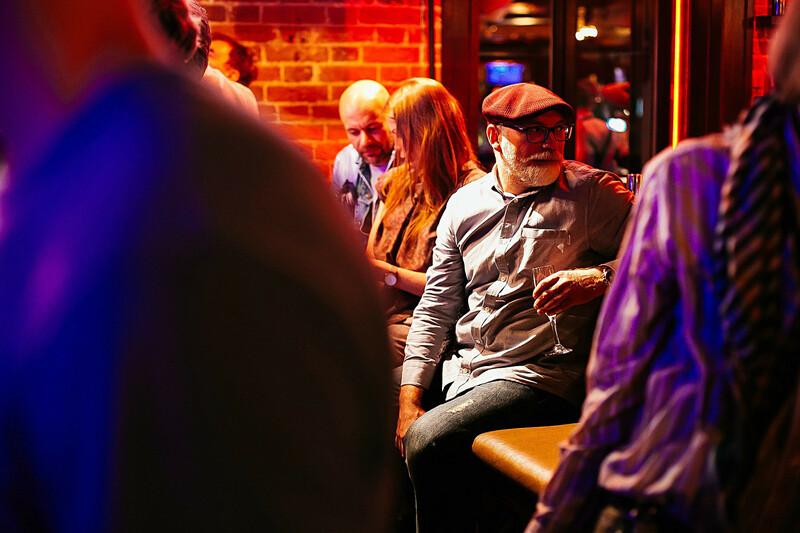 Located in Moscow’s historic center, this club is named after jazzman Alexei Kozlov, and it fully corresponds to a real venue for true jazz fans. Its distinctive interior design is the work of an Irish architectural firm, and the rooms are decorated with works by Russian artist Victor Melamed. 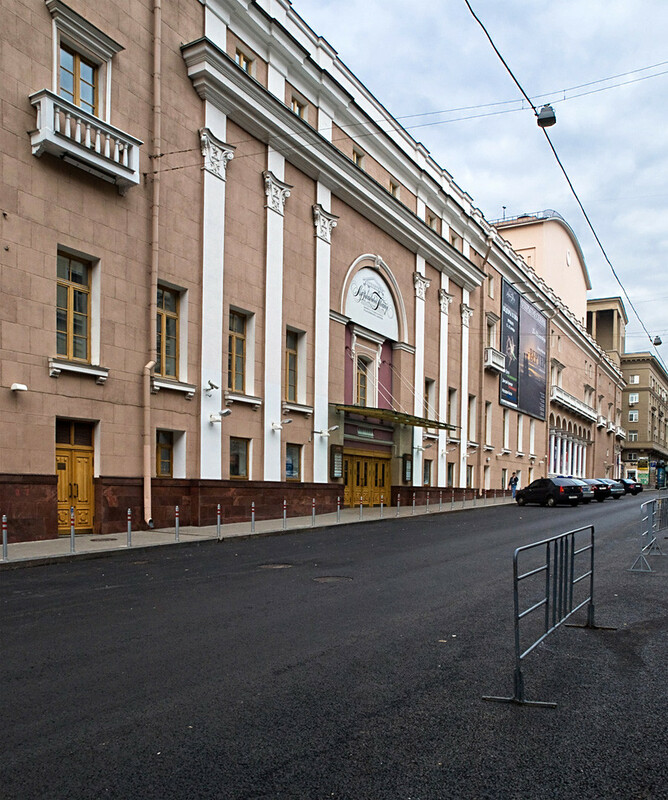 Even though Moscow’s biggest jazz club (two stages on three floors), it encourages online attendance - concerts on the main stage can be watched via the Internet. Of course, it’s best to listen in person to good music, while enjoying a ribeye steak with red wine, or traditional fish and chips with a refreshing British IPA. 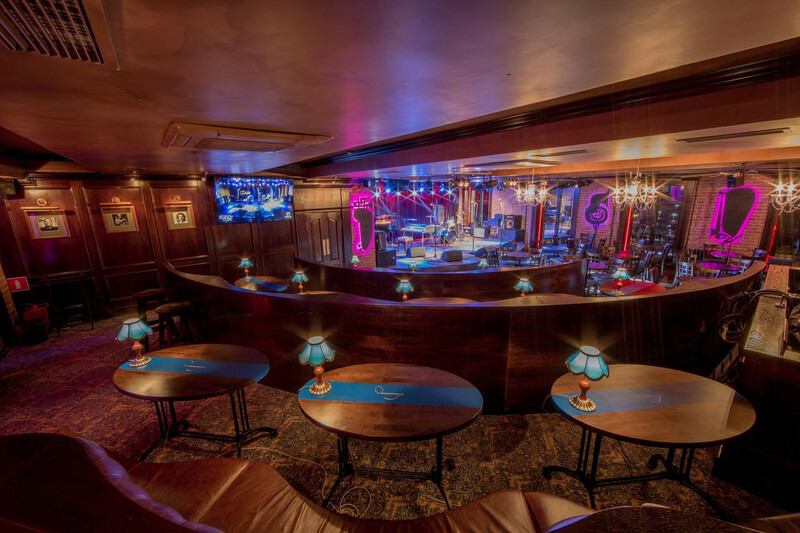 The club’s acoustics won’t leave you regretting not having “a seat closer to the stage." The sound quality is excellent wherever you sit. Professional stage lighting (a rarity in Moscow clubs) also adds good vibes at any performance. Even concert posters get special attention, and they’re designed for each performer by students at the British Higher School of Art and Design in Moscow. As in jazz, where style diversity is welcomed, the posters also have practically everything, ranging from jazz standards and fusion to crossover, funk, soul and world music. 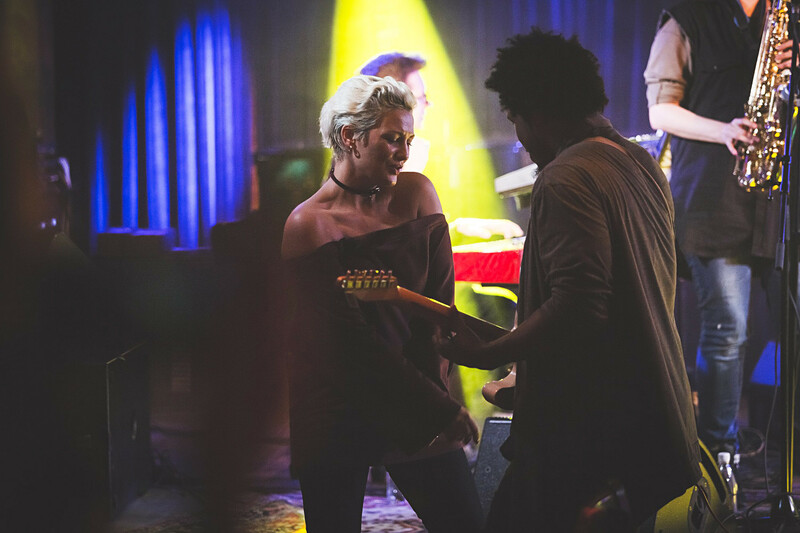 Music is performed on both stages every day, and you can choose whatever suits you among the great variety. 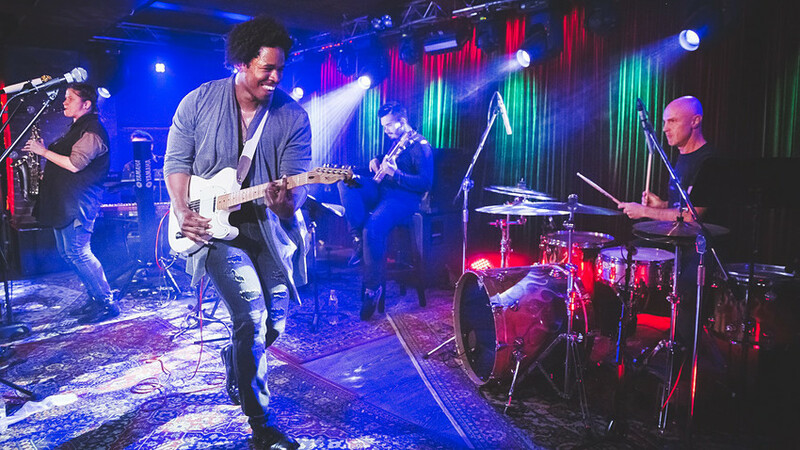 To attend a concert you don't have to wait until evening because there are also concerts during the day, as well as late night parties and jam sessions. There is also a program for children: music performances, master classes and much more. Alexei Kozlov himself with his saxophone and his group, Arsenal, perform every Friday without fail. After his set, GlavMosJam starts - the only late night jam session in the capital. This legendary theater is a magnet for opera lovers, and its repertoire includes performances in both classical and modern interpretations, as well as operas for children. 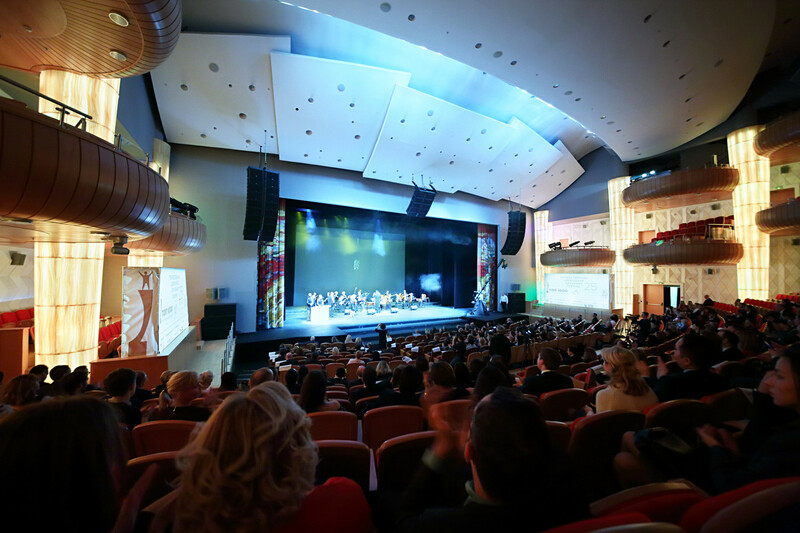 The theater invites well-known directors that include Rimas Tuminas, Timofei Kulyabin, Peter Stein and Adrian Noble. You can see both a traditional Carmen and an avant-garde Alcina. Introduce your child to classical music and see top-ranking stars such as Anna Netrebko, Dinara Alieva and Olga Peretyatko. A classical repertoire is performed on the Bolshoi's historic stage in the splendidly plush auditorium decorated with stucco molding and gold leaf, as well as red velvet upholstery. The marble foyer has tapestries and monograms of Nicholas II. 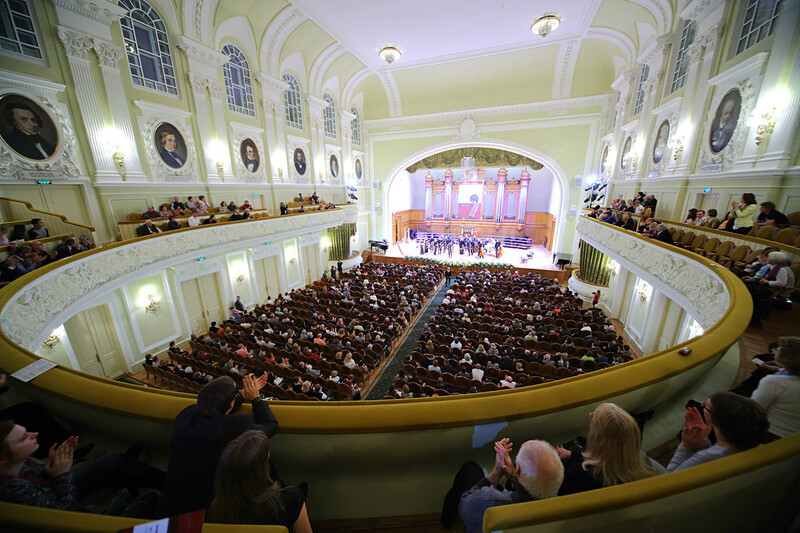 The Grand Hall of the Moscow Conservatory is regarded as one of the best concert halls in the world. Built in the late 19th century by architect Vasily Zagorsky, it’s adorned with portraits of composers, and the stage has an organ made by the famous firm of Cavaillé-Coll. The hall didn’t lose its former glory, although there were periods when it was used as a military hospital and a cinema. During restoration in 2011 a lost stained-glass window depicting St. Cecilia, the patron saint of church music, was recreated in the foyer of the hall. Rare gems can be found in this theater's repertoire; for instance, Cherubini's Medea, in which the theater's leading soloist, Hibla Gerzmava, sparkles in the title role; or Aladdin and the Magical Lamp, an opera for children by Nino Rota, the composer of music for Fellini's films. There’s also a new offering that’s the talk of the town in Moscow: Handel's Triumph of Time and Disillusion in a production by Konstantin Bogomolov. Major stars of the opera world perform here - Natalia Muradymova, Nazhmiddin Mavlyanov and Nikolay Erokhin. 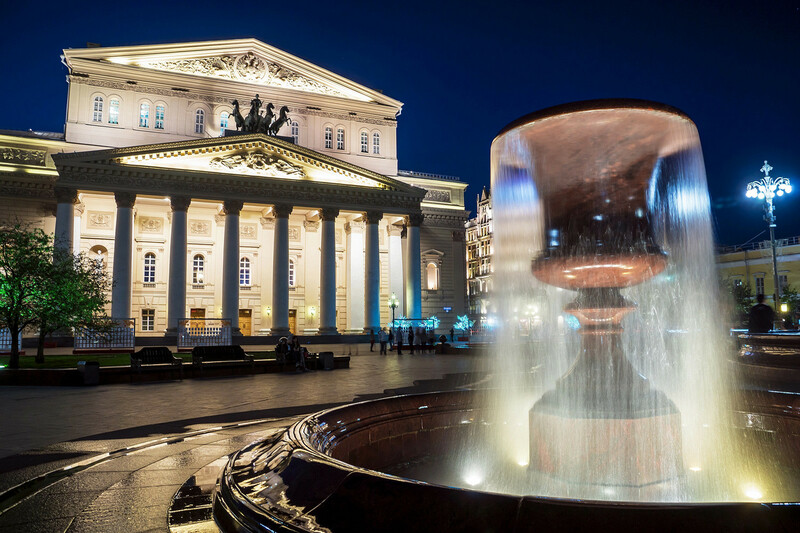 A visit to the theater is like a journey to the past: the Bolshoi’s operatic studio was once headed by Konstantin Stanislavski, and the musical studio of Vladimir Nemirovich-Danchenko was also housed here. The artistic director of the folk music theater is Nadezhda Babkina, one of the most famous Russian folk song performers. She established the Russian Song ensemble in the mid-1970s. Material gathered in the course of folklore expeditions was reworked not only into concert performances but also theatrical productions. The theater acquired its own home in 2009, and it’s a bright and spacious building not far from the Olympic Stadium. The repertoire today includes concert programs, musical tableaux and also a folk musical based on motifs drawn from the works of 19th century author Nikolai Gogol. Particular cause for pride are the costumes, which were made for Russian Song by prominent fashion and costume designers Vyacheslav Zaitsev and Igor Chapurin. This sports complex, which hosted the 1957 Festival of Youth and Students and the 1980 Olympics, has long been one of the landmark venues for fans of pop festivals and major concerts. Its rock history dates to the late 1980s when the Moscow Music Peace Festival was held with performances by the Scorpions, Bon Jovi, Mötley Crüe and Ozzy Osbourne. 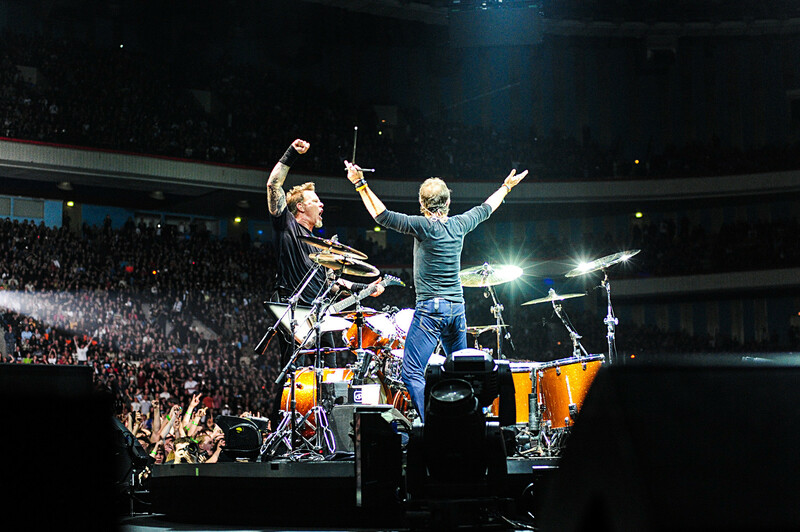 More recent acts include Michael Jackson, Madonna, The Rolling Stones, U2, Beyonce and Red Hot Chili Peppers. Today, you can rock to the newest idols of the 2000s such as Ellie Goulding, Hurts and Macklemore. In 2018, Luzhniki will be a venue for World Cup matches, and after that it will again host concerts. The Olympiysky sports complex, which was built for the 1980 Olympics, is one of the largest in Europe. The head architect on the project was Mikhail Posokhin, who also designed the Kremlin Palace of Congresses, as well as one of the Stalinist Seven Sisters, the skyscraper on Kudrinskaya Square. Concerts have been held here for more than 30 years, with Uriah Heep being the first Western hard rock band to perform in the USSR in 1987. Subsequent performers ranged from Pink Floyd to Tokio Hotel and Lady Gaga. Is there contemporary jazz in Russia?